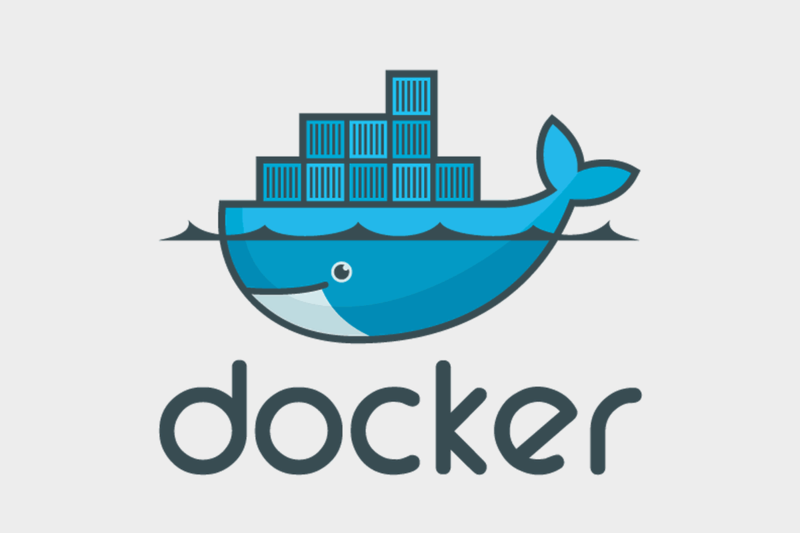 Docker is a tool designed to facilitate the creation, deployment, and execution of apps using containers. It helps users create an isolated and regulated app system but also to add all its dependencies for an independent workflow. Compared to other virtual machines systems, Docker has the advantage of being based on a container virtualization system. Unlike a regular virtual machine, Docker allows apps to use the Linux kernel of the host system and to free the data buffer from processes that are already running on the host machine. This gives a significant boost to the container performance of and reduces application size. Docker provides a set of tools such as Docker Engine, Docker Compose, Docker Hub, Docker Swarn, Docker Machine, and Docker Trusted Registry. Each of these tools comes with different commands. What do we need in order to install Docker on Ubuntu 18.04? sudo add-apt-repository "deb [arch = amd64] https://download.docker.com/linux/ubuntu bionic stable"
attach We can attach various streams to an active container. build Generate an image from a Docker file. commit Build a new image with the changes you made. cp Copy files and directories from a container to the local machine or viceversa. Create Generate a new container. diff See the modifications you have on files and directories on a container. events Get notified in real time of events on the server. exec Execute a command in an active container. export Export the files on a container to a tar archive. history Show all the modifications made on an image. import Import the content of a tar archive to generate an image. info Show info regarding the current machine. inspect Show info regarding Docker objects. kill Stop a running container. load Upload an image from a tar archive. logs Download the logs of a container. pause Stop all processes from containers. port Show ports for containers. ps Show a list of containers. pull Extract an image or a repository from a registry. mVPS.net is now present in The United Kingdom!